August 17th – opening evening for Dancers, with live music! Treat your body to a shiatsu or a deep tissue Massage! *As before, there will be options of differing lengths – individual sessions, 1 day, 3 day, 6 day and full season. The choice is yours! *The morning Practica, where traditional music is played and private lessons happen on the dance floor while others dance around them (It’s a large hall!). *The afternoon Dance with a 70/30 mix of traditional and alternative music. *The evening Milonga where traditional music is played in Tandas with Cortinas. This year, we will have live music on the opening evening, August 17th, with the participants of the Musician’s Workshops playing music by Troilo. The final weekend of the Mango will also bear some special surprises, in celebration of 10 years of Mangoing at our venue, the Rudolf Steiner School. 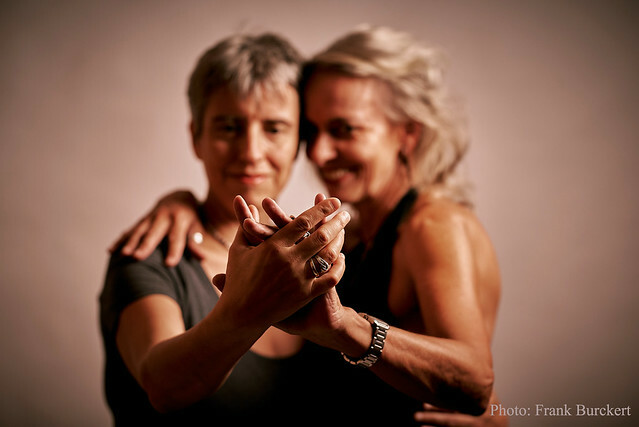 Dancing at the Mango is traditional – we cherish a good line of dance, people tend to invite via cabeceo and dance predominantly in close embrace – but more importantly we want everyone to feel welcome, relaxed and free to explore their unique Tango journey. At the Mango, we like to foster an atmosphere of support and open curiosity, and we welcome dancers of all levels, especially people who dance both roles. A number of teachers will offer private lessons throughout the event. If you would like a lesson, it is advisable to book it in advance. 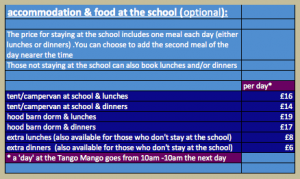 This can be done per email or through the booking form. 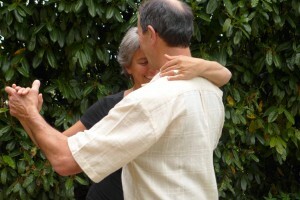 We offer Tango classes for all levels, from the absolute novice to the very experienced dancer. 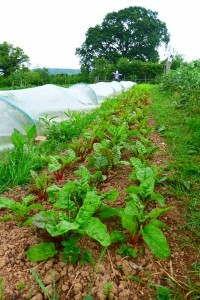 This year, there will be three ‘courses’, spanning across the week. Each class will also be accessible as a drop-in class, but for those who would like join a course for several days, there will be a sense of progression in the material. Those who book a course for the duration of their stay will benefit from a price reduction (minimum 3 days). Group classes can be booked the evening before they take place – sign-up sheets will be posted in the hall. 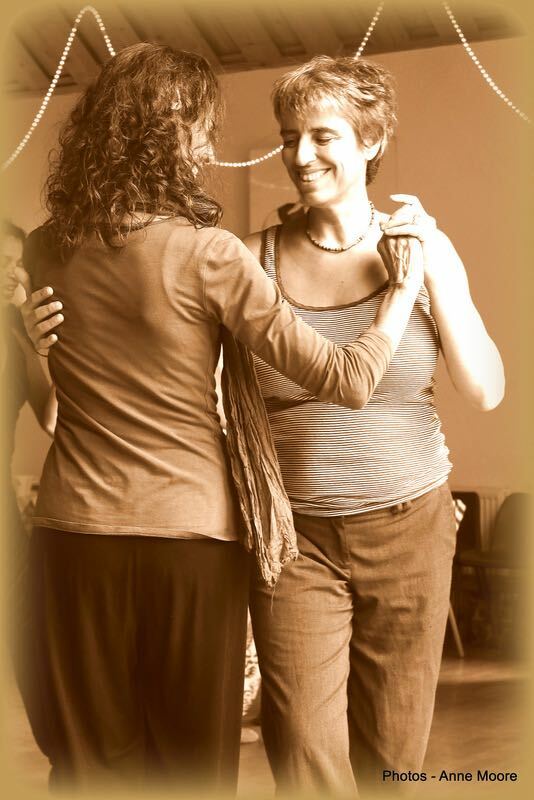 This class is for everyone who would like to work on the fundamentals of Tango. Although open to Beginners, it is also suitable for those who would like to learn the other role, as well as anyone who would like to revisit the fundamentals in a way that will bring new insights. 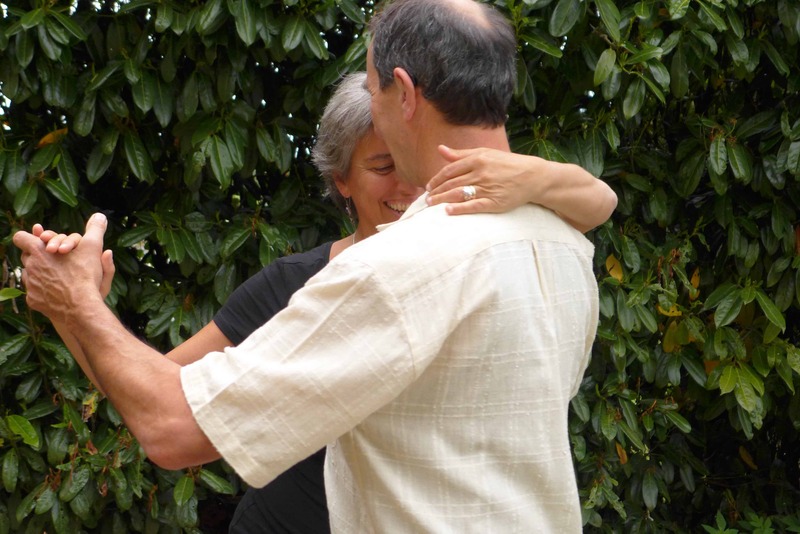 Each day will introduce and explore one movement of Tango, such as walking, ochos, turns etc., while never losing sight of other Core elements, such as embrace, posture and musicality. This is a class for all those who are able to and like to dance both the leading and the following role. We will explore Tango, Vals and Milonga, incoporating the fact that we have a group of people who can fluidly exchange roles. This class will have a more exploratory nature than the other classes, we hope to find new possibilities, and together push the limits and expand our knowledge of the dance. In this class, the focus is on furthering skills for particular movements, such as ochos, boleos, volcadas etc. Starting from a particular move/sequence, the teachers will introduce and explore its underlying principles. Specific exercises will consolidate the material and embed it in the wider dance repertoire. *August 17th – (7pm) opening evening of the Tango Mango for dancers – with live music by the workshop Orchestra. 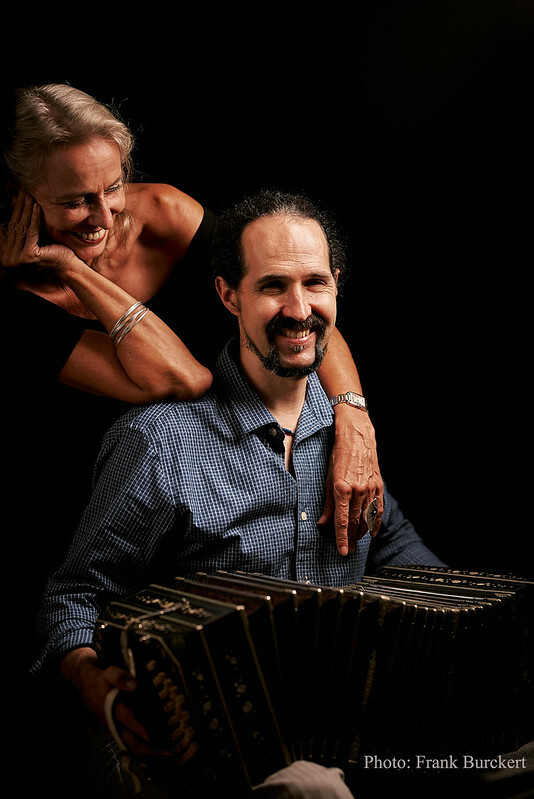 * Throughout the Mango, we aim to make a more informal space for people who would like to play or sing Tango music, just for fun, without the pressure of bringing it to a performable state. Depending on demand, we may also offer further music workshops or a Tango jam session. *August 25th evening – we will have live music by a group of professionals on the last night! Probably a similar ensemble to last year, with Korey Ireland, Michael Stone, Xenia Holstein plus a bassist. 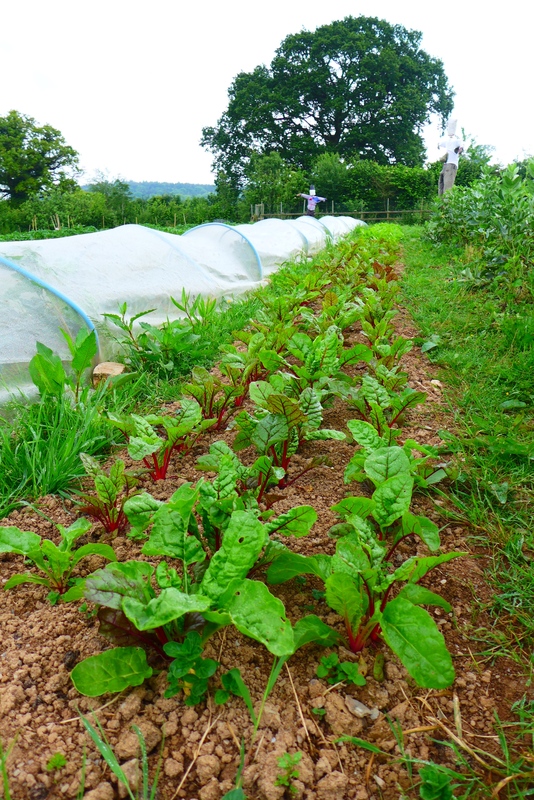 Vegetables from the school garden – zero km & organic! 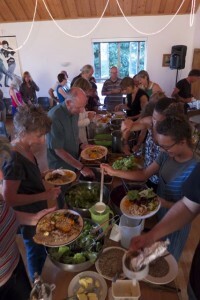 Food plays a central part – a time to sit down and chat, to rest and replenish before heading into another session of dancing. The meals are so delicious that sometimes you may think that instead of a dance week with food provided, you are taking part in a gourmet week with dancing in between meals! 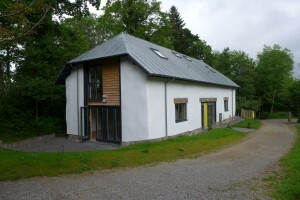 Accommodation – If you plan to stay on site, there is a camping field as well as the option to use some class rooms for simple dorms.The Facilities are basic. Please bring everything you need to Camp or Dorm (bedding, towels, breakfast stuff etc.). Let’s face it, this is for the hardy ones amongst us, but they always seem to enjoy themselves tremendously! 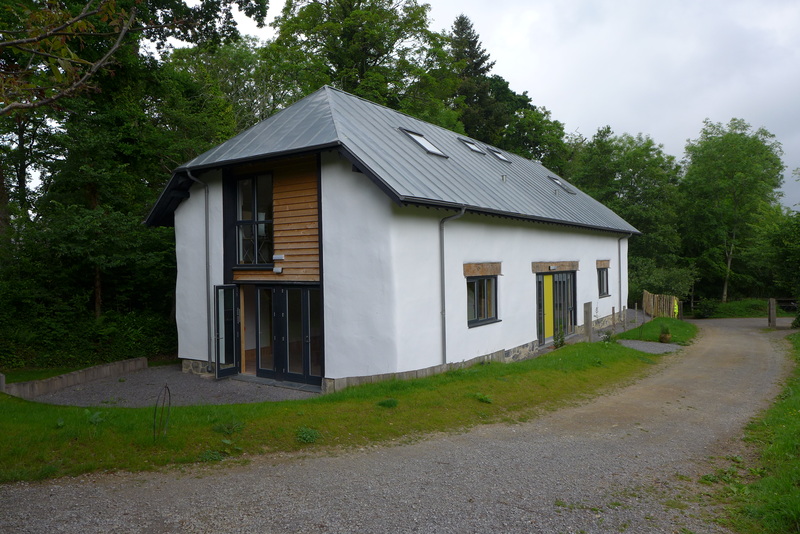 We have a dorm too: Hood Barn, a beautiful two storey straw-bale building, has three class rooms, male and female showers/toilets and a simple kitchen. You can install yourself and your bedding for the duration of your stay. Camping will be as always on the lovely field near the dance hall. Campers will share the simple kitchen in Hood Barn with the dormers. It is also possible to bring along your mobile home and park up for the event. Last but not least, our wonderful outdoor hot shower will be available again! This year, on-campus accommodation comes along with one meal per day. You can choose to have either lunches or dinners. The on-campus participants can either book themselves in for the second meal that’s not automatically included in the dance pass, or do their own thing. There is a small kitchen in Hood Barn with limited facilities, so you may want to bring your own camping stove. 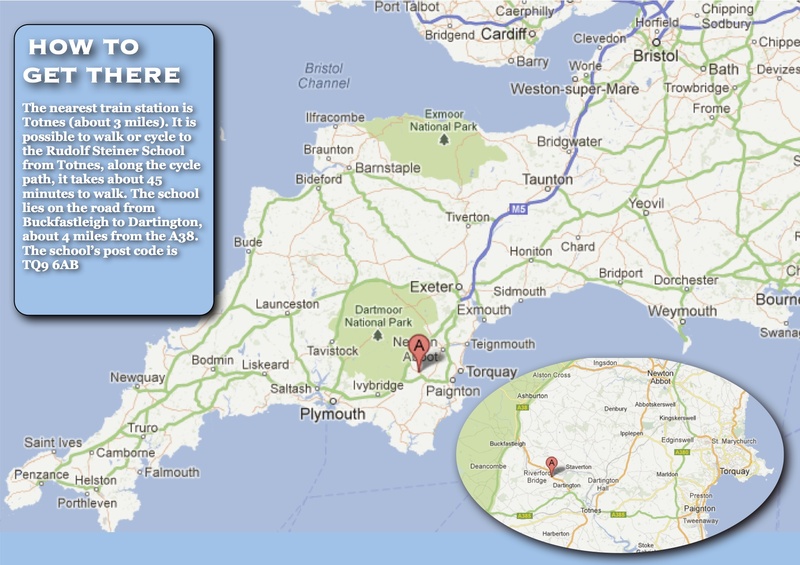 There are also several good food venues within easy driving distance of the school. People who are staying off-campus will also be able to book in for lunchtime or evening meals with advance notice, provided there is space. *As it is our 10th anniversary at the Steiner School, we will have one celebratory day, which may well include a BBQ (yes, with meat too!) – dependent on the weather. YOU CAN SIGN UP ON YOUR OWN!!! 1) Everyone signs up on their own, whether they are coming with a partner or not. 2) There are three roles: a) a follower, b) a Leader, and c) a person dancing both roles. Please choose the role that fits the description of your dancing (rather than what you’d like to do in the lessons). 3) We aim to balance roles (not gender ratio! ), so there is a limited amount of places for each role. Hence, if you would like to come to the mango with your (dance-) partner, it is a good idea to sign up early to secure both your places! The Tango Mango has an ever-growing contingent of international participants. *There is no need for advance payment, no hassle about sending money to the UK in advance. *Holidaying in the UK has never been so cheap, due to the value of the british Pound having dropped! *We (the organisers) speak English, French, German, Dutch, and a bit of Italian and Spanish. If you have questions feel free to write to us in any of these languages. *Due to licensing, all our Milongas stop around midnight. This means you get a good night’s sleep and are ready for another 10 hours of dancing the next day (we start at 10am). *If you come by car, remember to drive on the left hand side. If you would like to lift-share, please let us know and we’ll see if we can link you up with another international participant from your region. *No alcohol anywhere on the school grounds, including the camp site. *No smoking anywhere in the school grounds, except in the designated areas. *Please be discreet with Photography – some people are not happy to be photographed, so do not publicise online any photos that you take, unless you have the consent of the organisers. *No photography during classes or private lessons.